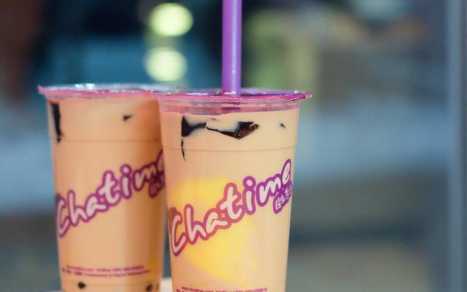 Chatime is currently one of the fastest growing bubble tea franchises. Globally, we have over 1000 retail locations including Taiwan, Mainland China, Hong Kong, Macau, Vietnam , Indonesia, Malaysia, and the USA. 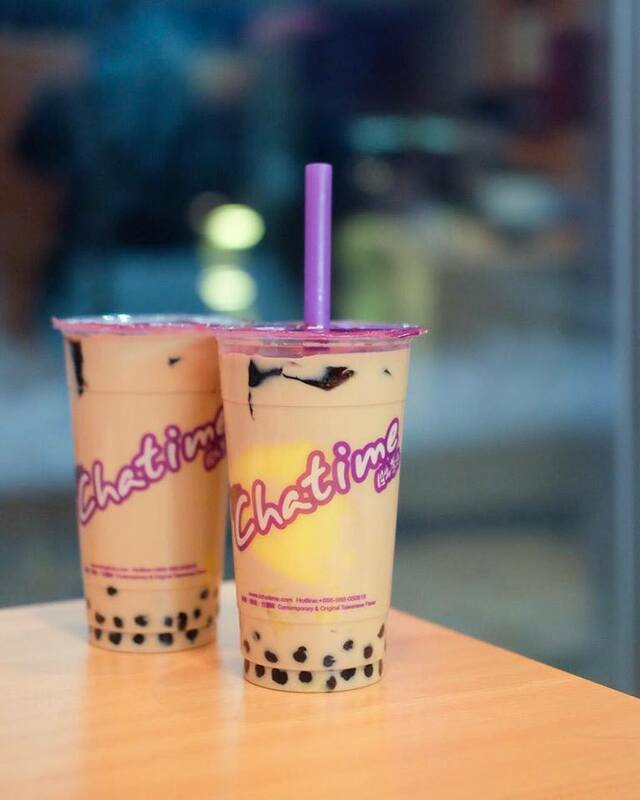 Chatime has two locations in Richmond: one on Blundell, and one on Alexandra Road.